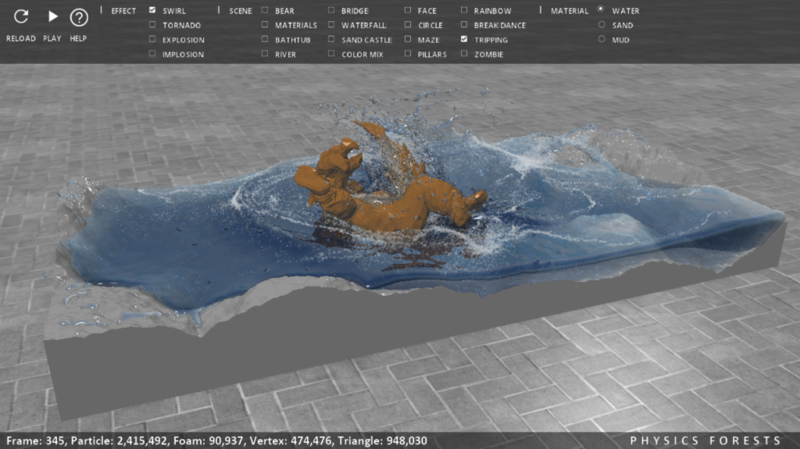 Create various water scenes with controllable turbulence. 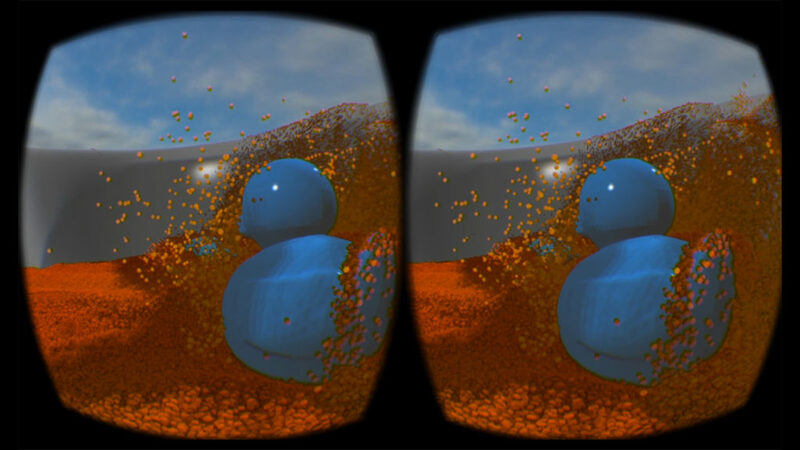 The demo runs 30FPS with 5.1M particles on a single NVidia Pascal TitanX GPU. 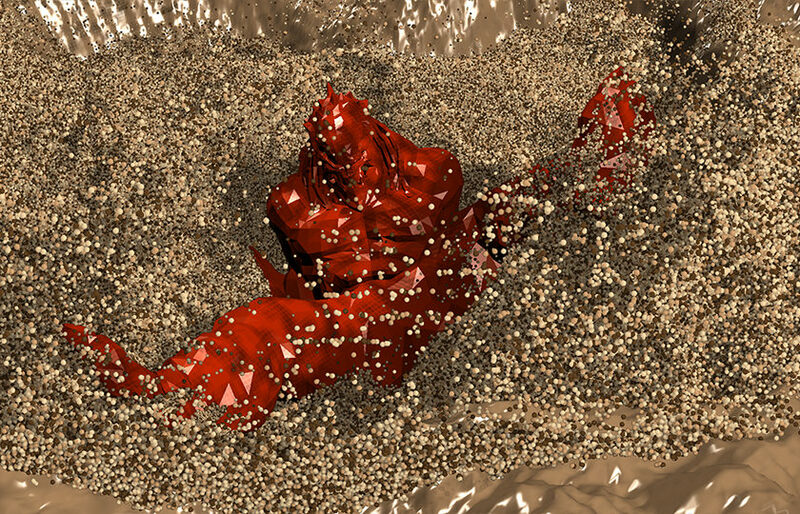 Physics Forests always provides the stable behavior of fluids in an arbitrary long video. 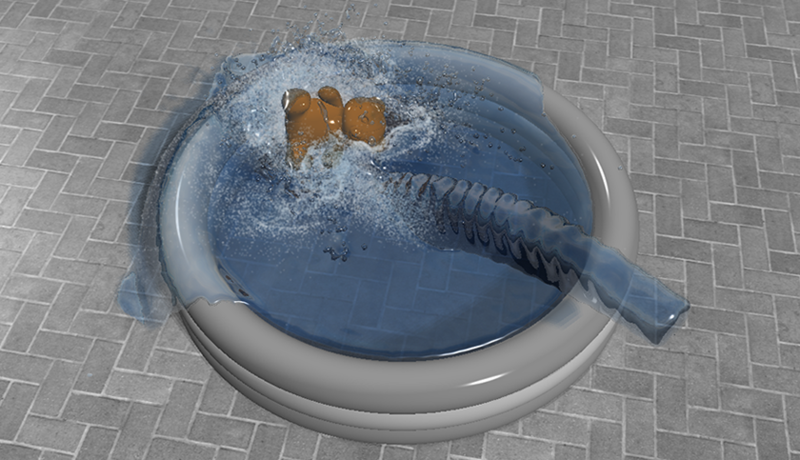 Simulation never diverges with extreme user interactions or external forces. 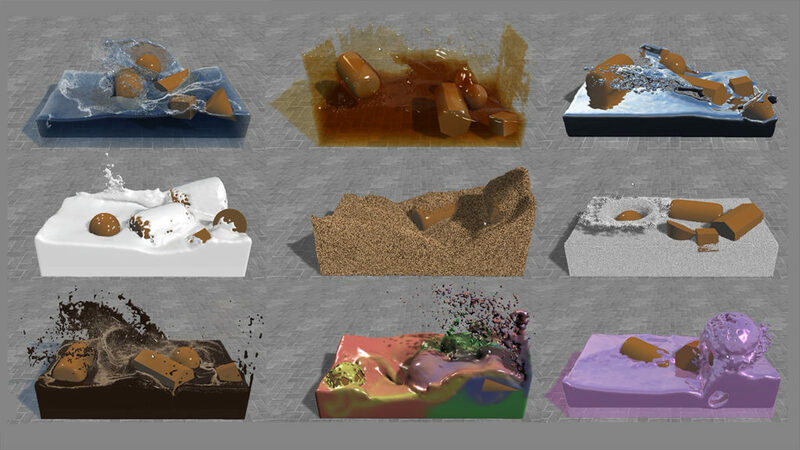 Physics Forests can simulation a variety of liquids with different material properties such as viscosity, adhesion, surface tension, friction and other external forces. 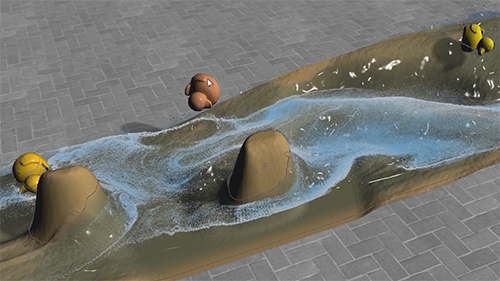 Physics Forests is the fastest and stable physics-based fluid simulation engine based on Machine Learning, capable of simulating up to 10M in real-time. 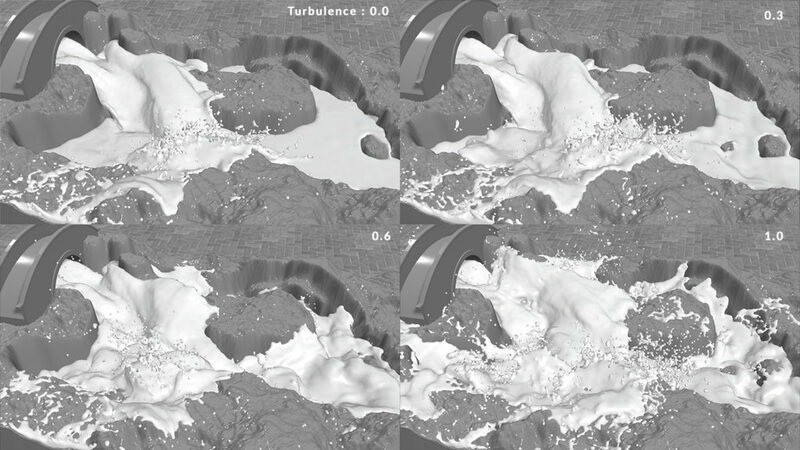 Physics Forests is the fastest stable physics-based fluid simulation engine based on Machine Learning, capable of simulating up to 10M particles including surface generation, rigid-body dynamics, rendering and user-interaction in real-time. 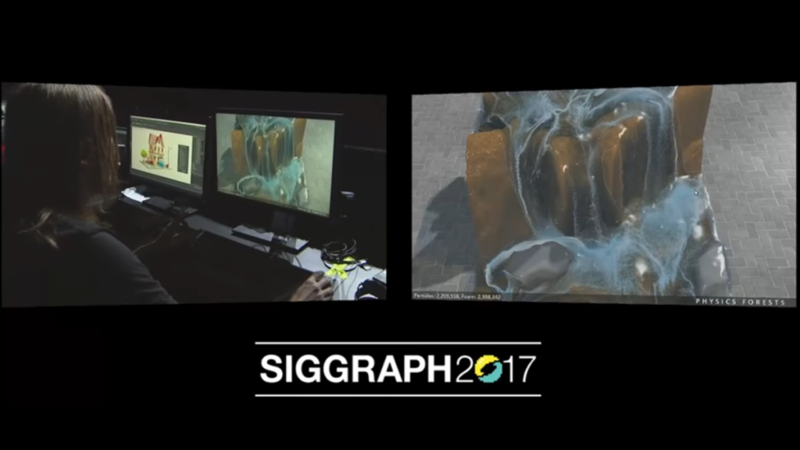 This video was recorded on a standard PC with a single Nvidia Pascal Titan X (Cuda).